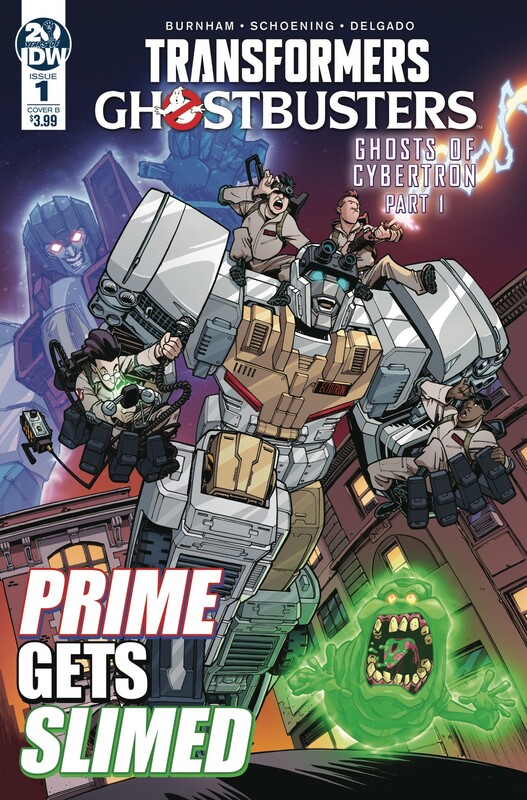 Thanks to the fine folks over at Comicbook.com, we have a new interview with IDW's Transformers x Ghostbusters writer Erik Burnham! Burnham sat down with comicbook.com and chatted about the new series, and brought up some new information that fans may be excited to hear about. For one thing, we get a little bit more information and description on Ectotron. Not a lot, but we do get some more. By the sounds of it, he and Ray are going to get along really well. It's also interesting to hear that Ectotron is a bit of a writing challenge seeing as how he doesn't really have a "voice" yet to really go by, unlike pretty much the rest of the cast. Another cool hint was that, despite the small cast, there are 2 characters that Burnham favors over others: Grimlock and Starscream. While it appears as though Grimlock will not appear much, Burnham felt he really needed to get him into the crossover. And as for Starscream? Well, he's Burnham's favorite to write! Check out some parts of the interview below, and let us know what you think in the comments section below! 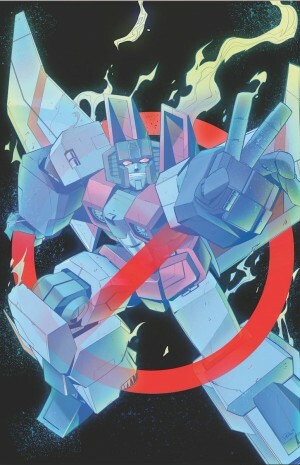 As we inch closer to the release of IDWs crossover comic, between Transformers and Ghostbusters, "Ghosts of Cybertron" (that debuts June 19th). 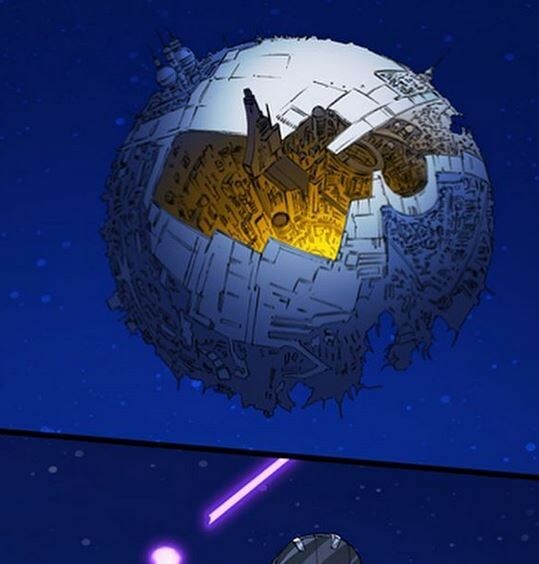 Artist Dan Schoening has tweeted recently, sharing the excitement and showing off three snippets of pages set on Cybertron! You can find them mirrored below and the tweet that Dan sent out. 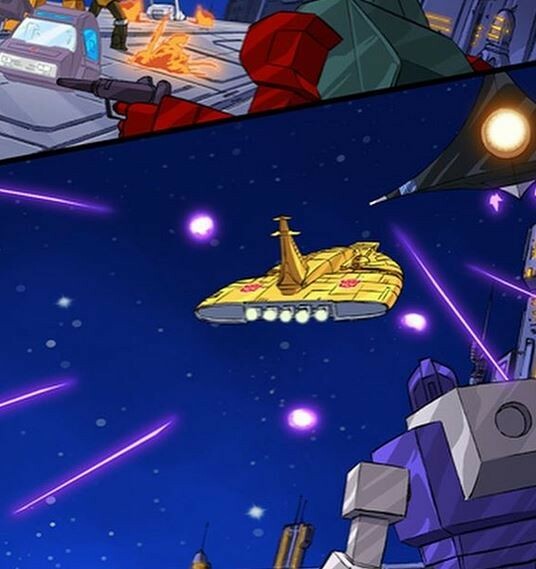 In these images, you can make out several characters, including several in their Cybertron alt mode from the very first episode of the G1 cartoon "More than meets the eyes"
Looking forward to this miniseries? Let us know in the Energon Pub and stay tuned to Seibertron for all the latest news and reviews! 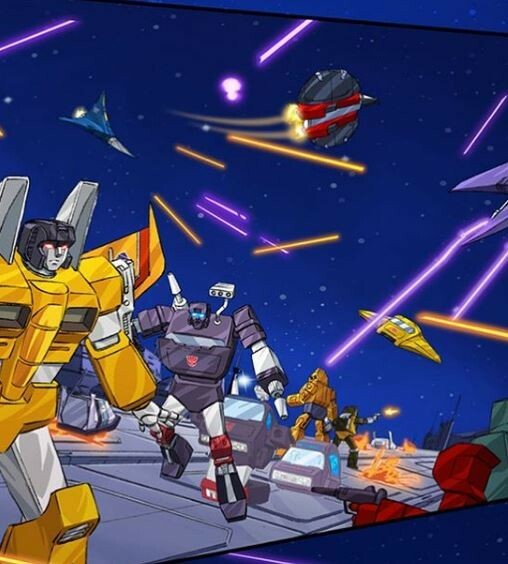 The title of the first episode in the G1 cartoon is " More than Meets the Eye: Part 1" not " More Than Meets the Eyes "
Also holy crap is that Sunstorm!? Nah, it's cool. Thanks for posting great news to this site! 4,508 pages were recently viewed by 888 unique visitors. This page was viewed 1 times on Saturday, April 20th 2019 7:55am CDT. © 2019 Seibertron, Inc. DBA Seibertron.com. All Rights Reserved. Established June 2000. Seibertron.com is owned by Ryan Yzquierdo.